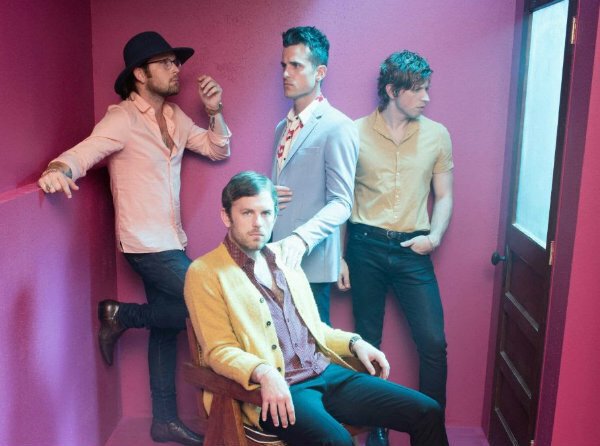 The American alternative rock band will head to Liverpool’s Sefton Park on August 30 as part of Fusion Presents, a new one-day event run by the organisers of Fusion Festival. 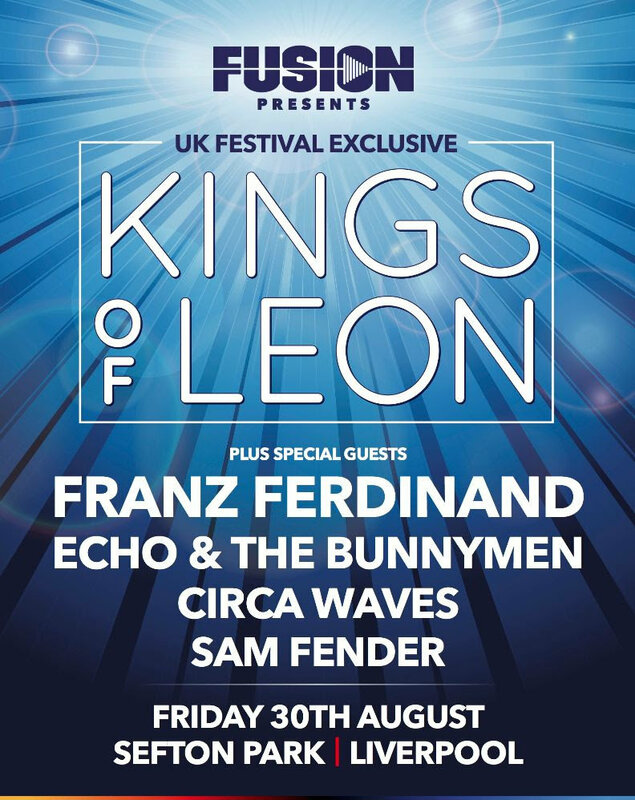 The multi-award winning band, who released the number one album ‘WALLS’ in 2016, will see support from Franz Ferdinand, Echo and the Bunnymen, Circa Waves, and Sam Fender. Tickets go on sale on March 8 at 9am, priced from £54.50 plus fees. Head here for pre-sale tickets. Local residents will have access to a limited number of half price tickets. Find out more here. 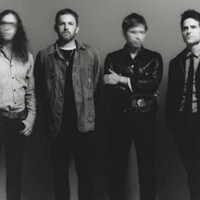 Click here to compare & buy Kings Of Leon Tickets at Stereoboard.com.